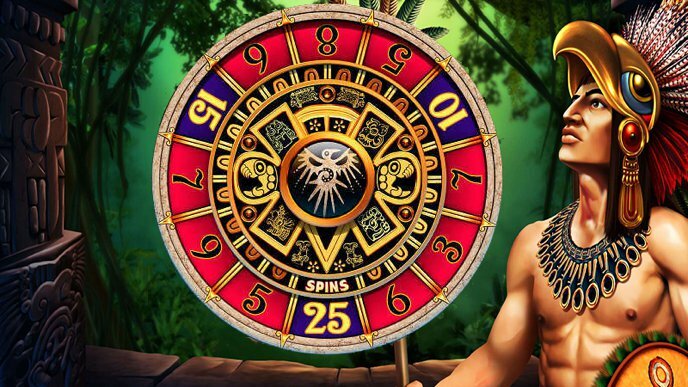 WMS are the creators behind this ancient South American online video slot machine; Montezuma. The Montezuma slot machine is based around the legendary warrior Montezuma, the emperor of the Aztec civilisation. With 5 reels and 30 paylines, the game offers plenty to keep even the fussiest of players entertained. Enjoy free spins and wilds as you head to the deepest, darkest depths of the South American jungle where you can win 600x your bet. Players can choose to play from as little as 0.01 a spin or as much as 2.00 a spin on the Montezuma slot machine, meaning the maximum bet will set you back 60.00 a spin. 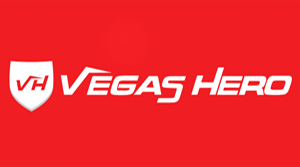 You can adjust your bets at any time and there’s also an autoplay feature that allows you to sit back and watch the reels spin up to 200 times automatically on your behalf. 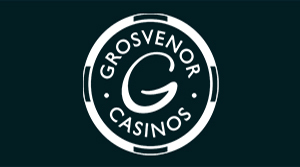 You will come across lots of different symbols on your reels, all of which are in-keeping with the theme of the slot machine, plus the standard card values of J, Q, K and A. 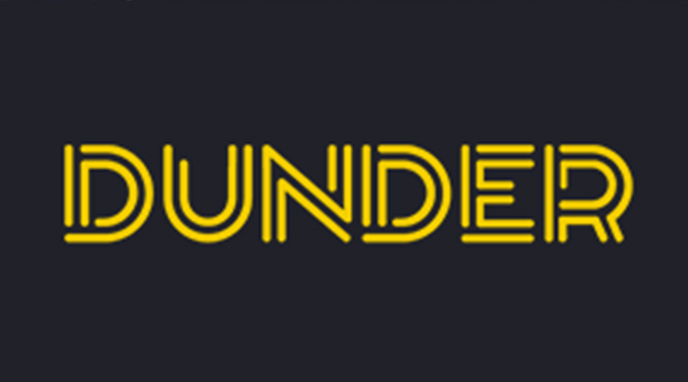 The wild symbol is represented by the temple and will substitute all other symbols (apart from the scatter and free spins symbols) to combine winning combinations. 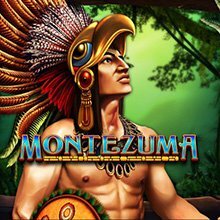 The good news is that there is a demo version of the Montezuma slot machine available, which we recommend you try before staking your cash on it. By using the demo mode, you can see how the game is played and get used to the various features within. 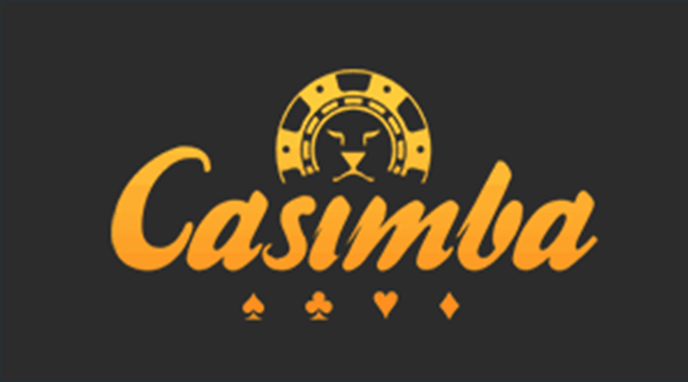 If you like the slot and want to play for real cash, you can play the game at Casumo Casino. When it comes to features, the feature that offers the biggest rewards is the free spins bonus. You can trigger this feature by spinning in at least 3 shield symbols on your active paylines. Three shields awards a 3x multiplier, four shields awards a 10x multiplier and 5 shields gives a 10x multiplier. When you trigger the free spins on the Montezuma slot machine, you will be taken to a new gaming screen where the focus is a huge wheel. The wheel will spin and stop to win either 3, 5, 6, 7, 8, 9, 10, 15 or 25 free spins. When you spin the reels during the free spins mode, the wheel above your reels will spin and reveal a multiplier which can be as much as 10x your stake. These multipliers will be added to each spin. Spin in 2 or more shields during the free spins mode and you will get extra free spins to play with (up to a maximum of 25, plus re-triggers within the re-triggers!). The free spins feature guarantees you to win at least 10x your stake, thanks to the bonus guarantee technology that WMS have introduced. You may recognise something similar in the Raging Rhino slot. Your reels are set in what looks to be golden sands and if you look beyond the reels you will see a deep, dark jungle. When you press the spin button, the reels will become enlarged to fill the screen, a great feature that almost drags you into the game. The lower of the screen is where the betting options are situated, plus the paytable. If you’re looking to mute the volume, you can click the buttons to the top right of your screen. The Montezuma slot machine is a medium variance slot with plenty on offer to keep you playing for hours on end. The amount of free spins, wilds and winning potential packed into this video slot is great. 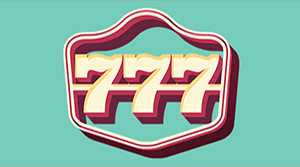 Players who love to play with a small budget and high rollers alike will enjoy the thrill of seeking the non-progressive jackpot in this online slot machine game. The FOBT (fixed odds betting terminal) version of Montezuma is incredibly weak in comparison to the online slot. Although the designers have spent a lot of time on the look and feel of the game, the biggest let-down comes from within the free spins bonus, as you will need three scatter symbols within the bonus to re-trigger any extra free spins! This is compares to only two symbols in the online slot. Of course, your winnings on the FOBT slot are also restricted to a maximum of £500. So for this particular slot, it certainly has to be played online. OMG, it’s the Montezuma slot, a WMS Gaming exclusive that is themed around the uncultivated wilds of the Aztec culture in Central America. Montezuma is a 5-reel, 30 payline video bonus slot that is one of the newer games released by WMS. It boasts the civilization of all the untold riches of the wealth pertaining to their strive to escape the wrath of the ruler himself, Montezuma. 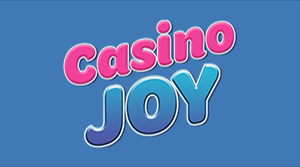 The game offers a lot of potential with the free spins bonus being one of the main attractions. This is just one of many attractions the game offers. There are multiple betting options to choose from. Starting with just 1p per spin you can spin the reels for just .30. There are several coin sizes to choose from with the highest being worth 2.00 making for a max bet of the game worth 60.00 a spin. This amount sounds kind of high, especially if you are a penny slot lover, but just think of the win if you were to land the big jackpot! Who is Montezuma anyway? Montezuma is the Aztec leader that ruled his territory for more than hundred years from 1398 all the way through 1469. This is WMS Gaming’s very first Wheel Bonus game they have released. The Wheel Bonus guarantees a bonus feature like no other, and promises warrior wins. Wild Aztec Temples are worth watching for with every spin of the reel. These wild symbols are one of two important symbols of the game that substitutes all symbols in the game except for the Wheel Bonus scatters. Other symbols include in the game that stay true to the theme and storyline include Golden Head Sculpture, Aztec Princess, Falcon, Chieftain Headpiece and your traditional poker symbols valued Jack through Ace. The free spins feature can be triggered by spinning three or more Wheel Bonus symbols. Not only do you start the bonus feature, but you are awarded with scatter pays up to 10x your bet. Once you activate the feature the wheel will spin, and whichever space it lands on you win the corresponding free games. You can win up to 25 free spins. 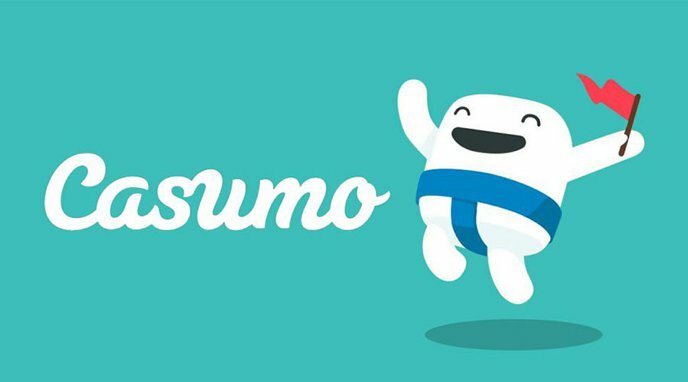 There is more to this bonus than just free games! You can achieve up to a 10x multiplier with each spin. Before every free game the bonus wheel will spin again and award anywhere from a 1x up to a 10x multiplier for that spin. The free games can be retriggered with just hitting at least two Wheel Bonus symbols during the spins, it doesn’t take three, only two. One more thing, the bonus game guarantees that every free spins feature you will win at least 10x your total bet. As for payouts these are pretty interesting too! If you can manage to spin five Montezuma’s, he will award 300x your stake. The Aztec Princess awards 250x while the Falcons payout 200x and 125x for five Chieftain Headpieces. When it comes to guaranteeing wins with a bonus feature, and implementing multipliers into the mix, online slot play really doesn’t get any better than this! 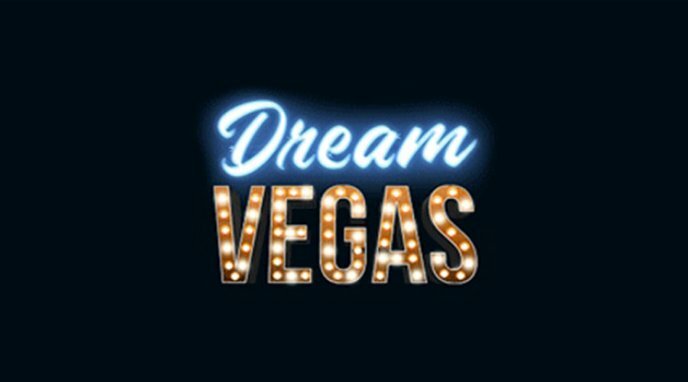 WMS Gaming knew exactly what they were doing when they created this game; an interesting theme, bonus features, added extras and payouts, make for perfect online slots play.